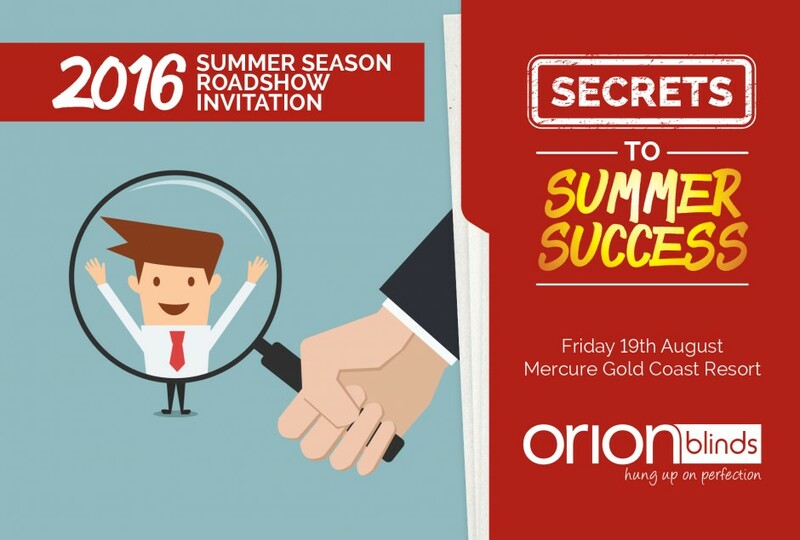 Home / Events / Secrets to Summer Success from our 2016 Roadshow… revealed! That’s right, another awesome Orion Roadshow has been and gone! Once again Orion’s Annual Roadshow was an informative, entertaining, enthralling success! and of course… all the ‘Secrets to Summer Success’ for our industry! Thanks so much to all those that attended and took part in our 2016 roadshow. We had a great time and we hope you did too! We look forward to hearing your success stories as a result of attending and can’t wait to see you in 2017.